Looking For A Latchingdon Car Shop? 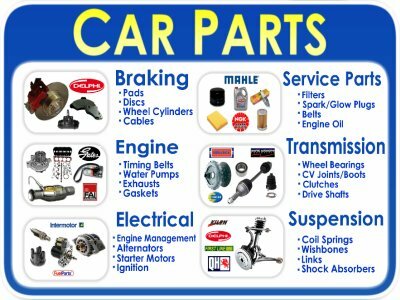 If you currently live in or around Latchingdon in Essex, and you are searching for reasonably priced, good quality car parts and spares for your motor vehicle, then you have come to the right place. 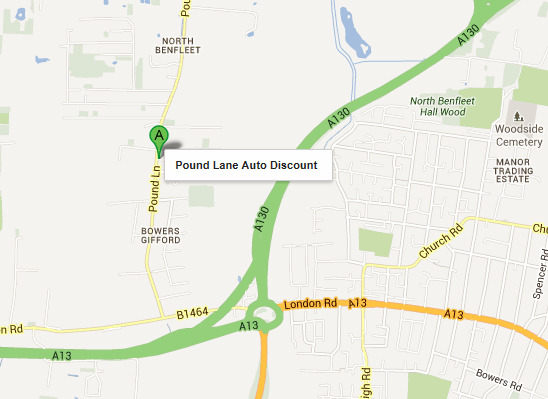 You probably have never heard of Pound Lane Auto Discounts or Car Spares Essex as we are known online. But we are just a short drive away from the town of Latchingdon, and are proud to say that we are a family owned car spares shop that have been offering the best possible service, and range of car spares and accessories in Essex for over a quarter of a century. We like to call ourselves the number one car spares shop in the whole of Essex. Is that a bold claim??? Well not really, as due to the fact that we opened our doors for business all the way back in 1981, and have flourished ever since. And that is all down to our simple philosophy. We want to offer the best prices that we possibly can, and also supply the best range of parts and spares in the whole of Essex. And when we add a little sprinkle of the kind of old style customer service, that you might think was a thing of the past, then we feel that you won't want to go anywhere else. Certainly our loyal customers that come back time and time again seem to agree. The following list of car manufactures are the vehicles that we are presently holding stock for in our premises. Whether you want an exhaust system, a full three part clutch kit, or simply service parts, then there is an excellent chance that we will have them waiting on our shelves ready for your visit. 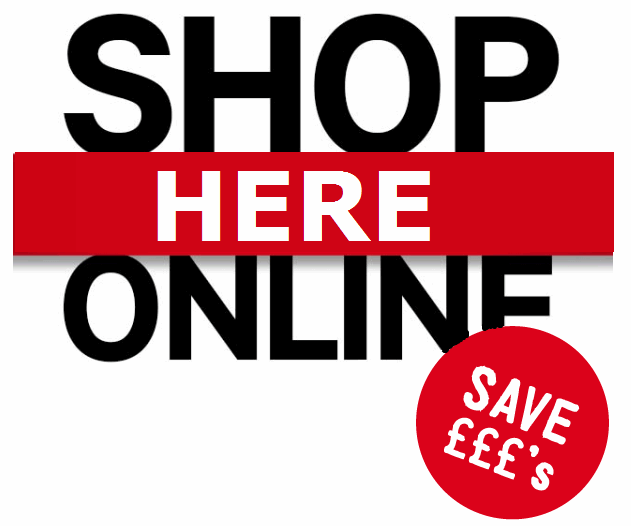 But best off all before you even leave your home in Latchingdon, you can order them on our brilliant online store. Simply place your registration in the field and then search from over 150,000 parts. We will then call you to advise that your parts are waiting for you, to mean your drive down from Latchingdon won't be a wasted journey. Repairing your car shouldn't be harder than it needs to be. And with Car Spares Essex, arranging everything for you, it wont be. If you are interested in visiting our premises to buy you car parts, spares and accessories then really it's an easy drive. From any of the three main routes that cross Essex (A127, A13 or the A130) we are only a few minutes drive. To make it easier for you to find us, just use the link below the image, and enter your postcode. 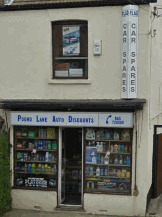 You will then get driving instructions from your home to the number one car spares shop in Essex.